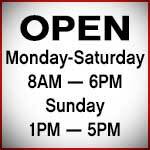 Steadman’s Ace Hardware is your Miles City Septic System, Leach Field and Drain Field headquarters. 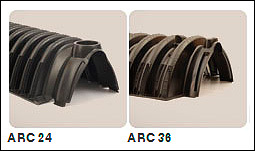 We now carry the famous ARC Leachfield components in both the 24” and the 36” sizes. 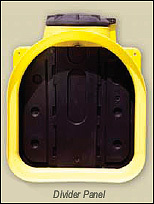 We also carry Ace Roto-Mold molded Septic Tanks and Cisterns. If you’re installing a new septic system in Miles City, or replacing an old septic system in Miles City, come by and see for yourself the many advantages of using ARC Leachfield components and Ace Roto-Mold molded Septic Tanks. No more graveled leach fields, no more heavy equipment necessary for septic tank installation. 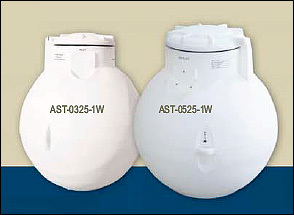 Save time, labor and parts costs with these septic tanks and leachfield systems. 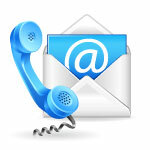 Ace Roto-Mold tanks and marine products are well known for high quality rotationally molded products and accessories. Offering everything from concept to design and a wide range of proprietary products, Ace Roto-Mold is a leader in the industrial and agricultural container markets, the marine industry and custom molding. Septic Tanks are designed and manufactured to meet wastewater treatment system standards. 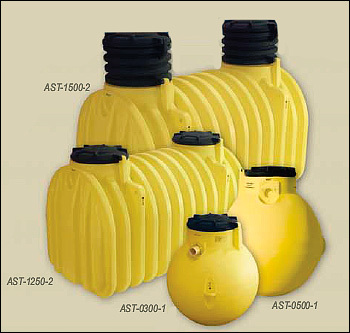 Cistern water tanks are designed for bulk storage or collection of potable water. 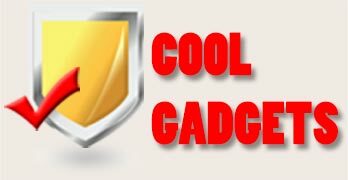 Manufactured from high-density polyethylene with U.V. 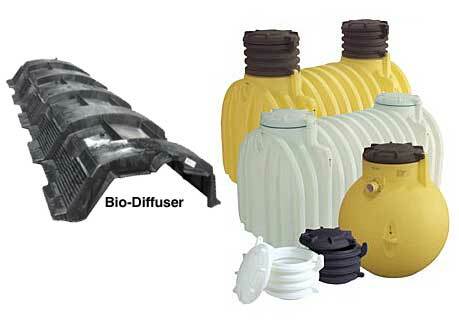 inhibitors, tanks are designed for containment of liquids up to 1.7 specific gravity. 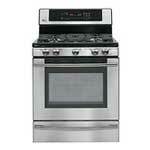 Tanks feature deep ribbing for strength to permit below-ground installations of up to 36” depths. The 1000, 1250, and 1500 gallon double-compartment septic tanks have been tested by NSF to meet the IAPMO Z1000 and CAN/CSA-B-66 standards. Consult with the applicable state, county or local codes for polyethylene septic tank compliance and installation requirements. A reflection on the company’s history shows that the same values that founded the company drive the business today. 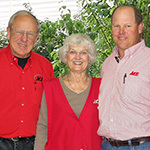 John J. and Ann Den Hartog purchased J & J Hardware in Hospers, IA, in 1966. For 10 years they enjoyed serving the community but decided that they would like to do even more. On February 9, 1976 they purchased H & S Manufacturing. Their beginnings with H & S Mfg. consisted of 6 employees and 3 acres of land. 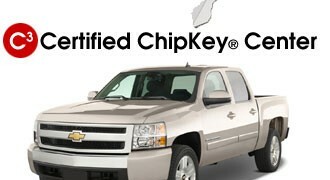 They fabricated metal products for hog operations under the Sowjoy brand. Soon after that the couple decided to further expand their business by purchasing VW Dock Company in 1977. VW Dock had been a customer who produced boat docks. It was this transition that helped to lead the company into plastics with the desire to expand into float drums. The Den Hartogs continued to expand by adding the Ace Injection Molding facility in 1995. Today the Injection Molding division makes lids and fittings for the Ace Roto-Mold tanks as well as a variety of specialized products for an expanding list of industries. John J. and Ann always encouraged their children to be involved with the company. In 1998 they were able to pass their growing business to their children, John G. Den Hartog, Barb Truesdell, and Julie Henrich. 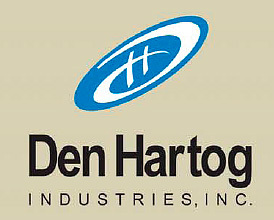 The second generation of Den Hartogs incorporated H & S Mfg. and Ace Roto-Mold under one name, Den Hartog Industries, Inc. John G. Den Hartog, President, along with Paul Truesdell, Vice President and Jerry Henrich, Corporate Secretary/Treasurer, are leading the company into the future. In 2000, Den Hartog Industries, Inc. took another step by adding the Blow Molding division, which added a third type of plastic processing to its capabilities. 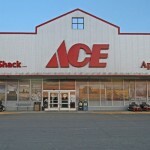 They also launched the Ace Dock Accessories brand in 2004, bringing marine products to the retail market.